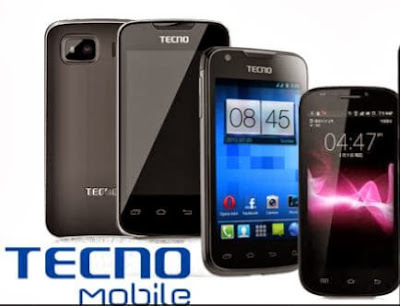 Most Tecno users have been making several complaints about their internet wifi hotspot turning off by itself whenever they put it on. You should know this is a software related problem and it is not peculiar to only Tecno devices- Infinix users are also affected by it. Most times, this hotspot, WiFi and Bluetooth issues are caused by third party applications installed or updated on our devices like; Babel fonts, etc. 2. Navigate your way to "Apps" and click on it. 4. 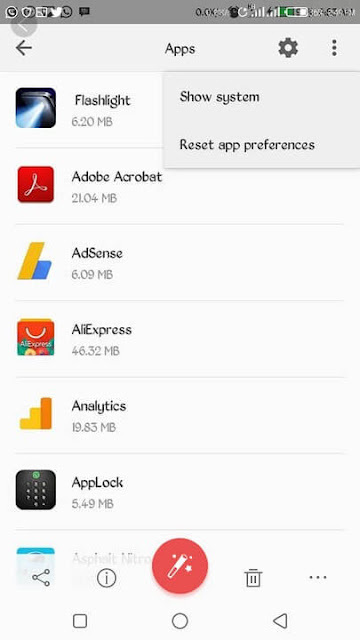 You should see there are two options being displayed there, so just tap on "reset app preferences". 5. Once done, reboot your device and turn on your hotspot. 1. Go to "Settings", locate and Click on "Apps", show system apps and reset "OOBE". 2. If that does not work, locate “Babel Font" and uninstall updates made on it. one of these actions will work, most especially the first step, it worked for me and other users I have tried it on. So, that is your Tecno devices and other android devices internet Wifi hotspot issue solved.